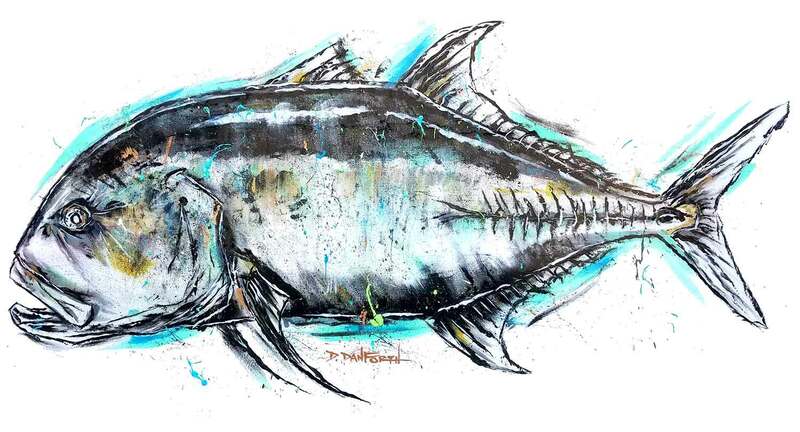 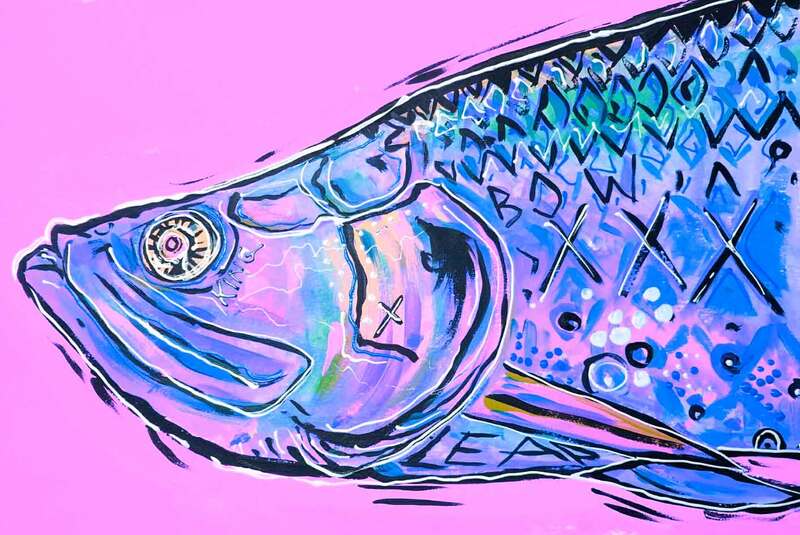 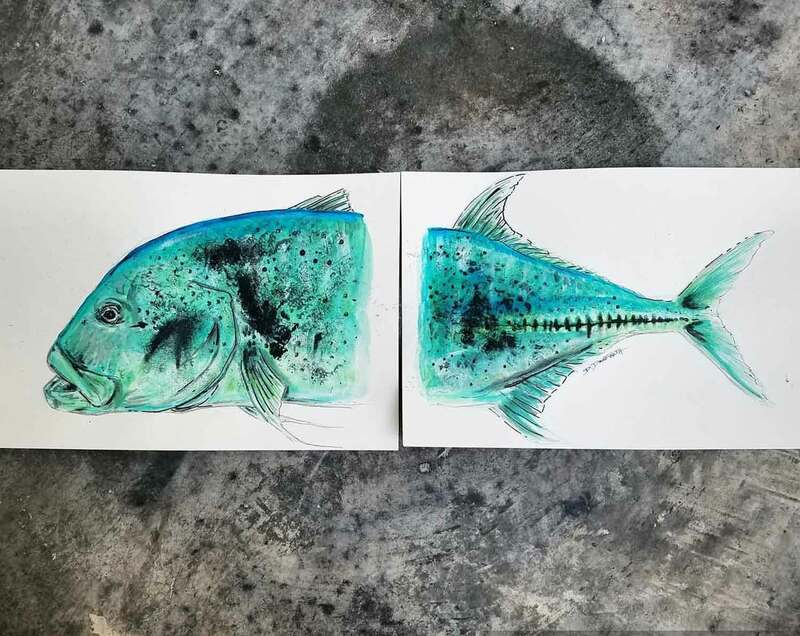 A Florida native living in downtown Tampa, David Danforth is a third-generation Florida fisherman, now doing artwork full-time and traveling the US on a tradeshow tour. 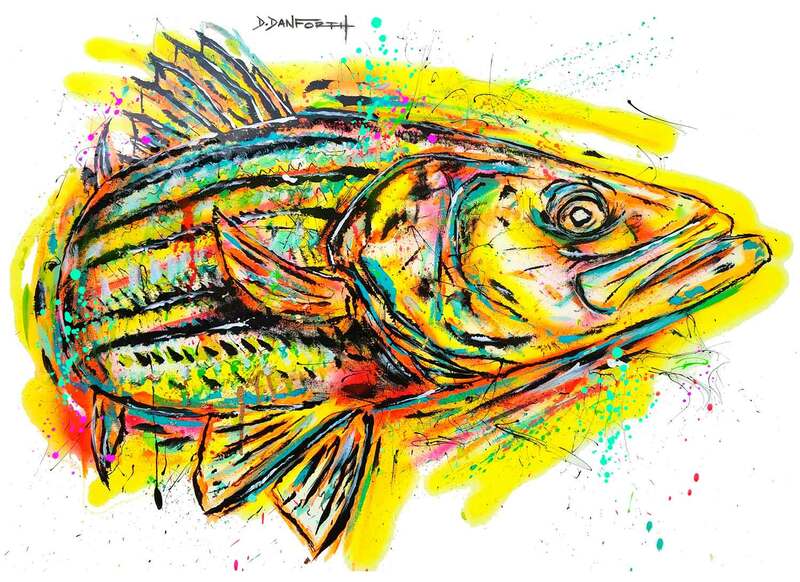 David’s home waters are Tampa Bay, where he’s constantly on the hunt for snook, redfish and tarpon, with the occasional offshore trip. 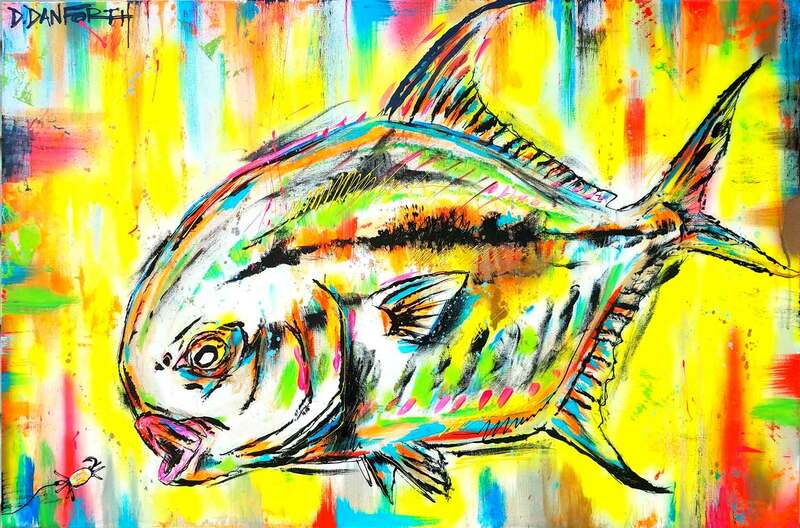 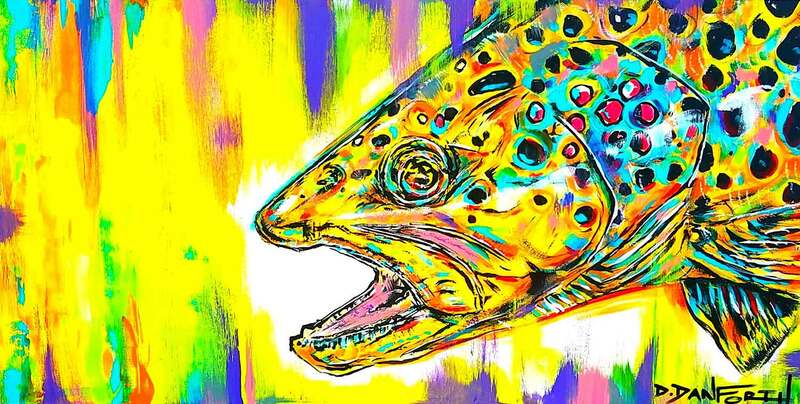 David has created a fresh approach to the art and fishing world, blending vibrant neon abstract backgrounds with favorite fish species. 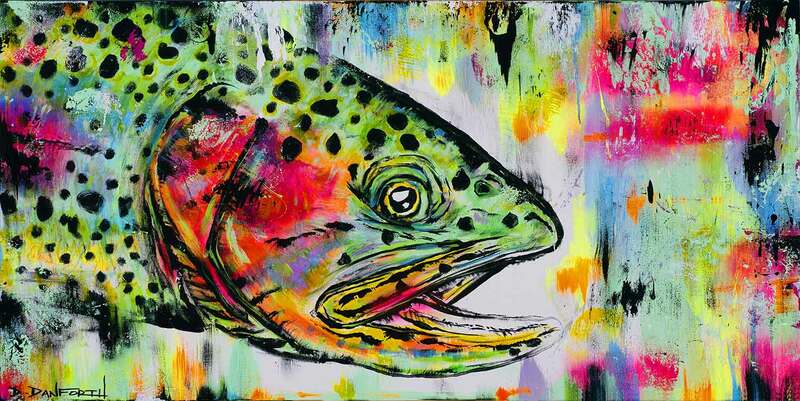 He has also worked with major conservation groups by donating work to aid in protection of our waterways and fisheries. 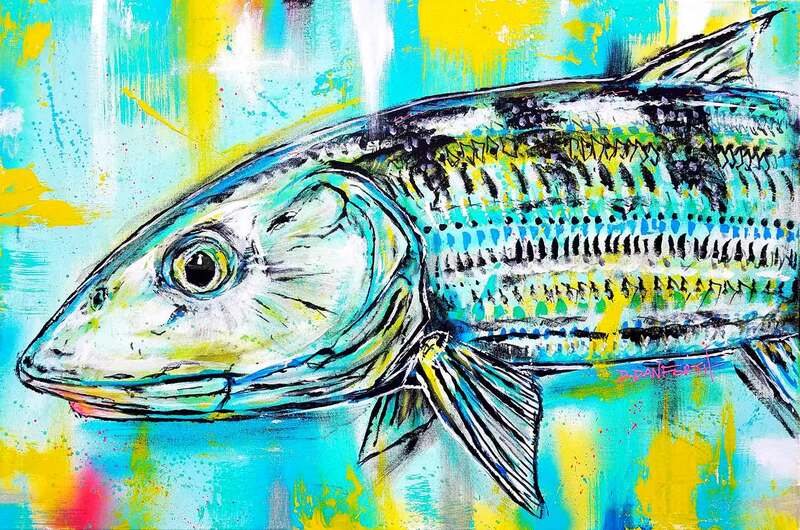 See more of David’s work on Instagram @reellocal.